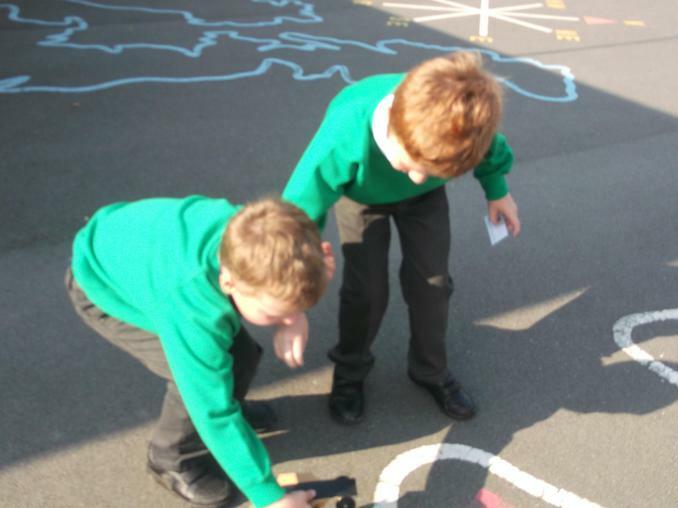 We have been accepted to participate in the Tim Peake Primary Project. 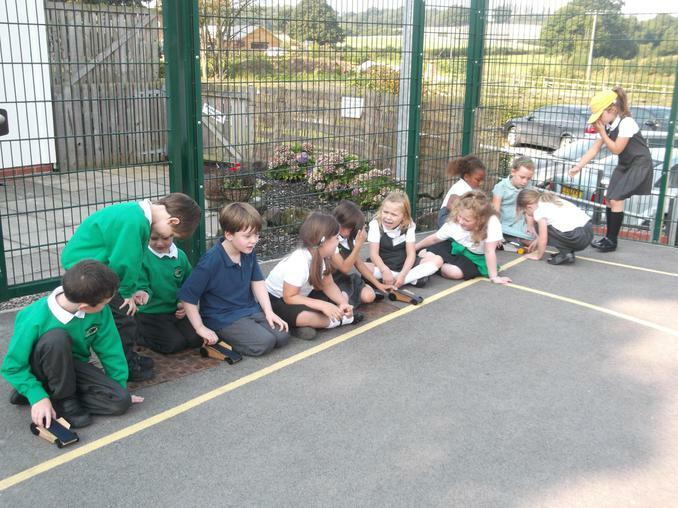 Once a month we will be visited by our Space Ambassador Ashley Green who will spend the morning in Class 2 and the afternoon in class 3. 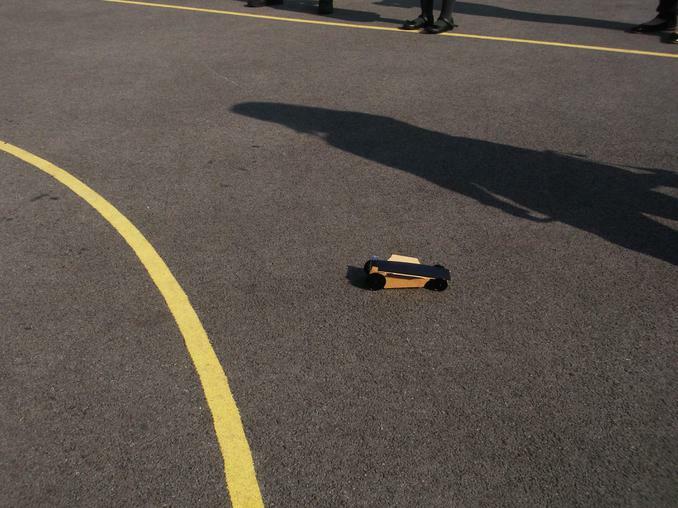 He will be delivering some amazing space related activities. 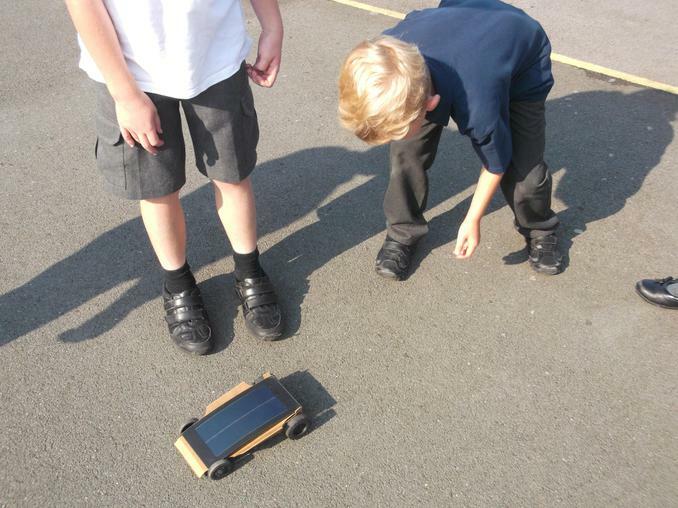 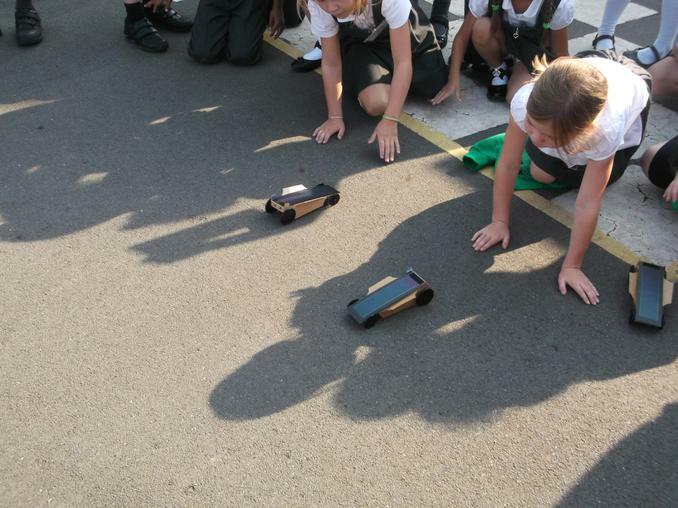 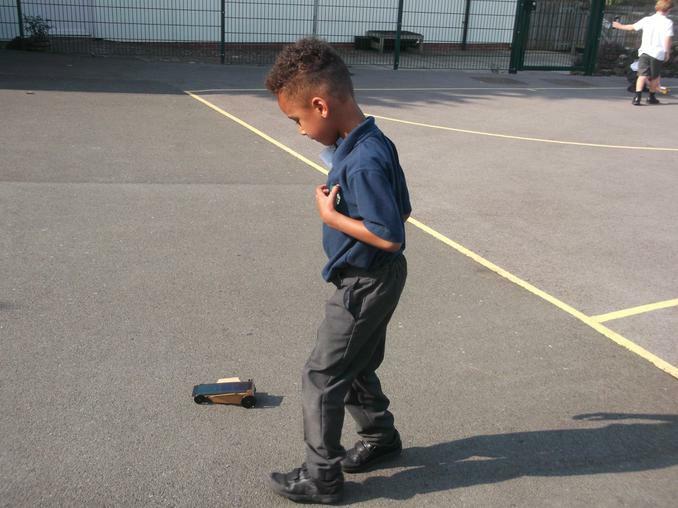 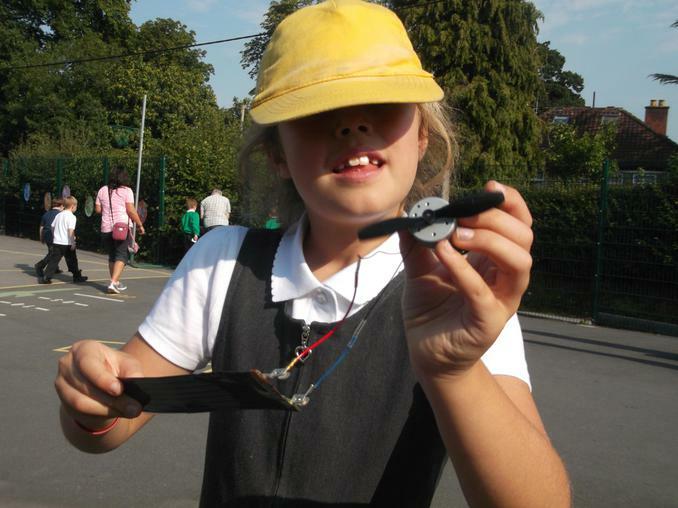 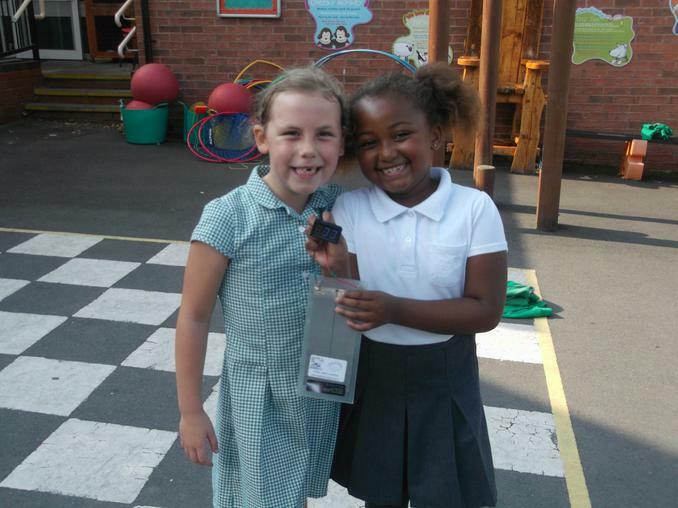 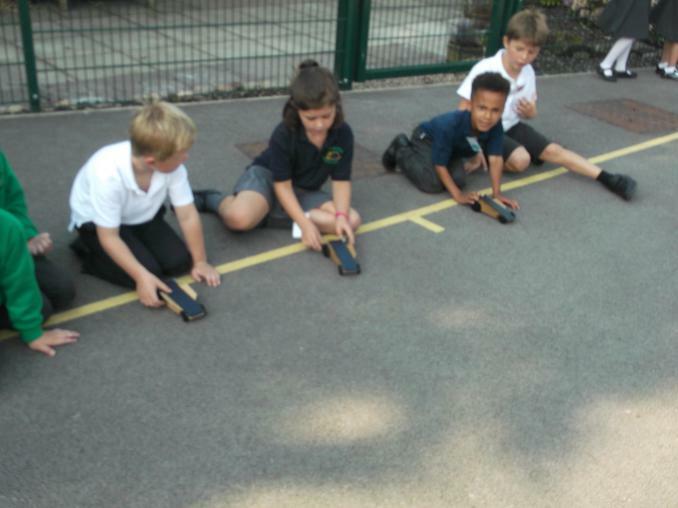 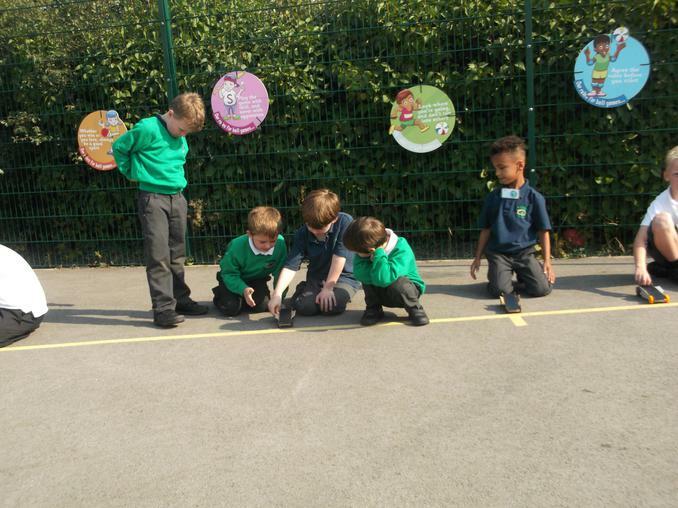 This week we created a human Solar System and raced Solar powered cars.